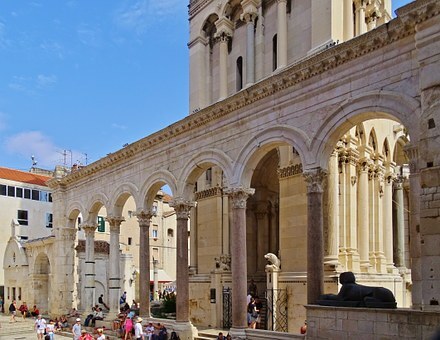 I am writing this article about tours and shore excursions in Croatia. You will probably ask yourself why am I doing this? Well, I am trying to explain the difference between a tour and “on your own exploration” of cultural and historic sites. When visiting a foreign country some travelers tend to do their own research beforehand. In most cases they rent-a-car, drive around and explore on their own. Some of them are really good at this, most of them have similar experiences from other European countries. However, even if some of them are experienced, they still tend to miss some of the main points of interest. Furthermore, some of them find main points of interest, but they miss important information about them. I have done exploration of some foreign countries on my own. I have done it in Czech Republic and in Germany. In Czech Republic I had guided tours included in my travel package. I skipped those and explored Prague on my own (especially pubs). When I look at it today, I think I made a big mistake. Furthermore, I even missed guided tour of St. Vitus Cathedral! And I never got a chance to come back to visit Prague. 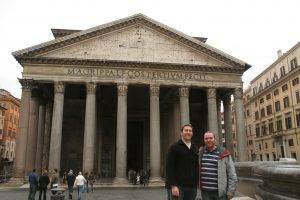 After this experience I changed my travel experiences – below you can see my picture with the guide at Pantheon in Rome. 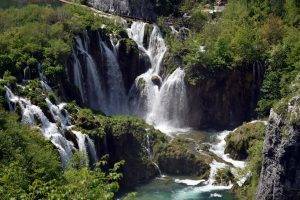 Please check the gallery below and tell me what you think about these wonderful Croatian sites? Of course, you see some nice places, historical buildings, nature, etc… You can make plenty of photos and selfies. However, without a proper information and a true story from the local guide you miss the main point. These sites are only bodies without souls, untold stories of the past times, shells without pearls. Therefore, book a customized tour that will meet your needs. 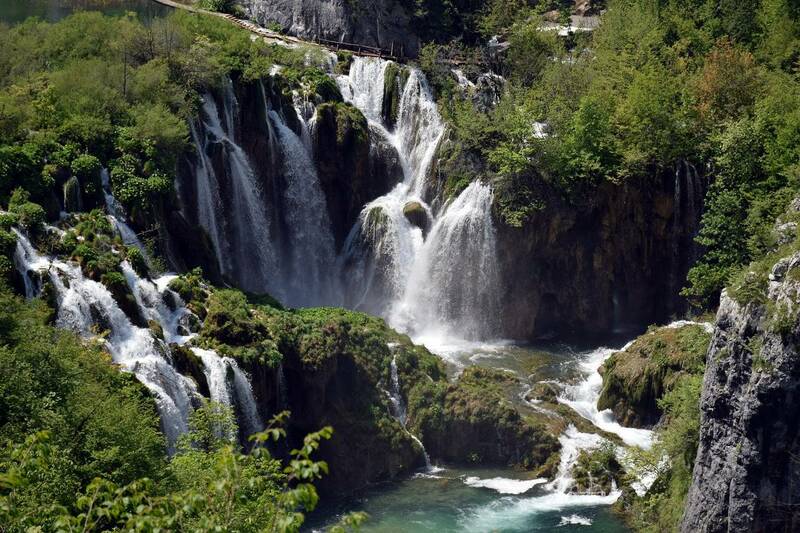 Explore beautiful Croatia with us!